Field Erected Storage Tanks | Modutank Inc. Versatility has made field erected tanks the popular solution for industrial and municipal needs such as potable water storage, wastewater treatment, chemical and fuel storage including numerous uses in manufacturing, processing plants, military bases, airports and other facilities. Field erected tanks are available in virtually unlimited sizes and capacities from thousands to millions of gallons. In certain applications, however, small field erected tanks may be required where one-piece tanks are too large to fit through existing entranceways. For example, tanks required to fit into confined spaces within structures, or located deep down in mines, can only be serviced with modular field erected storage tanks. Modutank Inc. offers a wide range of above ground field erected tanks to meet most liquid containment needs. Our tanks utilize prefabricated modular components designed for compact shipment and hand- carrying for free-standing or anchor bolted installation anywhere, indoors or outdoors. Heavy equipment is almost never needed. Rapid bolt-together assembly is accomplished with common hand tools by unskilled workers following illustrated step-by-step manuals. Modular components can be field erected into square, rectangular, or special shapes with right- angle corners such as the letters “L”, “U”, “S” and others to fit existing sites or meet special flow requirements. Furthermore, the tanks are easily disassembled for storage or relocation and can also be reconfigured into other shapes, sizes and capacities. Our field erected tanks are constructed from heavy-duty mill galvanized steel sheets and hot- dip galvanized steel support structures for long, trouble-free life. 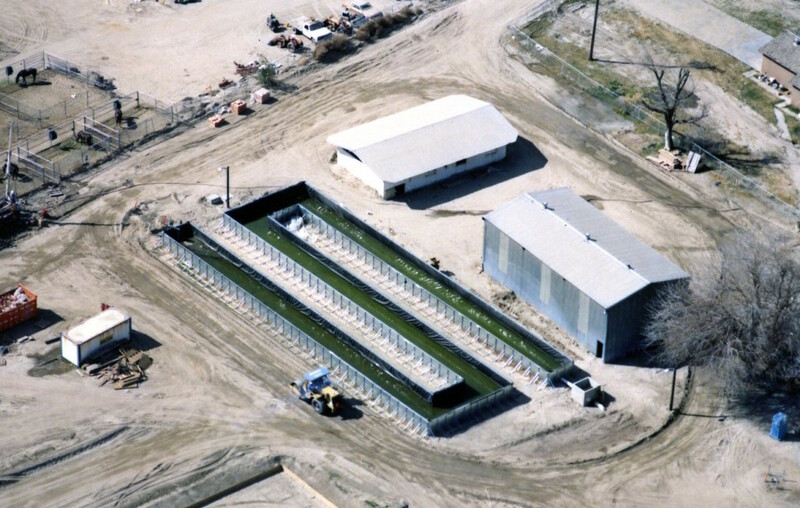 A prefabricated fitted liner suitable for the contained liquid is included. Multiple liners can be fitted for secondary containment. Covers, baffles, fittings, leak detection and many other ancillaries are available. See our extensive lineup of field erected tanks to determine which best suits your capacity, size, seismic and other containment needs. Versatile Storage up to 2,000,000 gallons. For low containment cost and rentals. For extremely tight spaces – 450-15,000+ gallons. 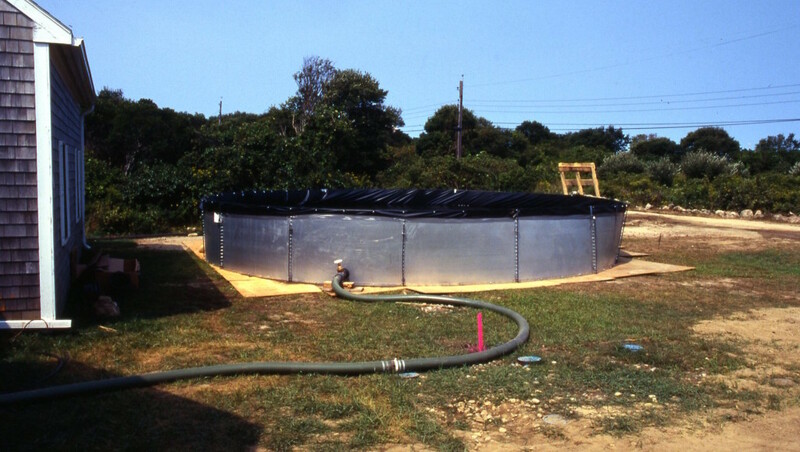 Bolted steel round tanks – free standing or anchored. outdoor storage in confined locations. 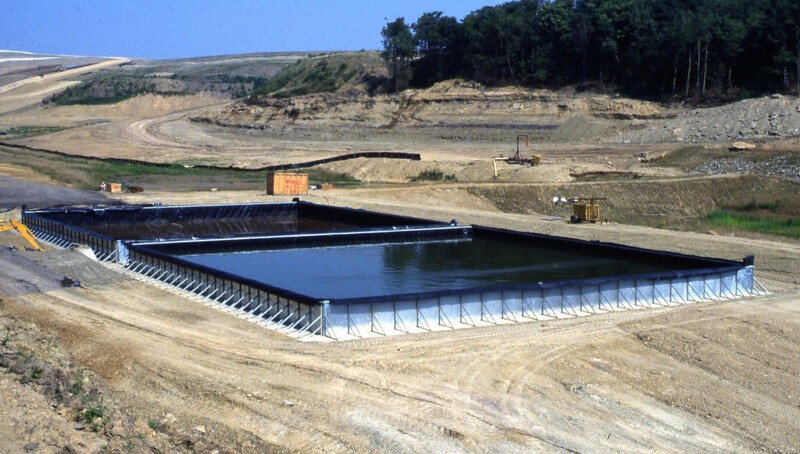 Containment system for earthen materials and slurries. Drive-In secondary containment with access gates. For new or existing tank installations. Factory fabricated and field installed.